You must not copy, reproduce, redistribute, download, republish, transmit, display, adapt, alter, create derivative works from or otherwise extract or re-utilise any of the contents of our site. In particular, you must not cache any of the contents for access by third parties nor mirror or frame any of the content of our site nor incorporate it into another website without our express written permission. To the extent permitted by law, we exclude all conditions, warranties, representations, guarantees or other terms which may apply to our site or any content on it, whether express or implied. In particular, we give no conditions, warranties, representations or guarantees, express or implied, as to the completeness or accuracy of any content contained on our site or any website to which it is linked. We will need to carry out routine maintenance and servicing of our servers and equipment from time to time. While we will seek to keep disruption to a minimum we cannot guarantee that our site will be continuously available on-line. We therefore provide our site on an “as is” and “as available” basis. You acknowledge that software and internet-based services are not error-free and uninterrupted and agree that the existence of such errors and interruptions shall not constitute a breach of these terms. We shall not be responsible for any technical malfunction of any communications network or any late, lost, incorrectly submitted, delayed, ineligible, incomplete, corrupted or misdirected order or communication whether due to error, transmission interruption or otherwise. Where our site requires maintenance and upgrading as deemed necessary by us in our sole discretion, we shall have no liability whatsoever for a situation where any products and/or services become inaccessible to you during such period of maintenance and upgrading. Different limitations and exclusions of liability will apply to liability arising as a result of the supply of any services to you, which will be set out in our terms and conditions during the proposal process. Any content you upload to our site will be considered non-confidential and non-proprietary. You retain all of your ownership rights in your content, but you are required to grant us and other users of the site a limited licence to use, store and copy that content and to distribute and make it available to third parties. The rights you licence to us are described in the next section (Rights You Licence). Licenses Granted to the Website Owner – A perpetual, worldwide, non-exclusive, royalty-free, transferable licence to use, reproduce, distribute, prepare derivative works of, display, and perform that user generated content in connection with the service provided by the site and across different media and to promote the site or any service. Licenses Granted to Other Users of the Site Or to Third Parties – A licence to use the content in accordance with the functionality of the site, such licence to expire when the user deletes such content from the site. If you wish to make any use of content on our site other than that set out above, please contact info@WGBL.UK. 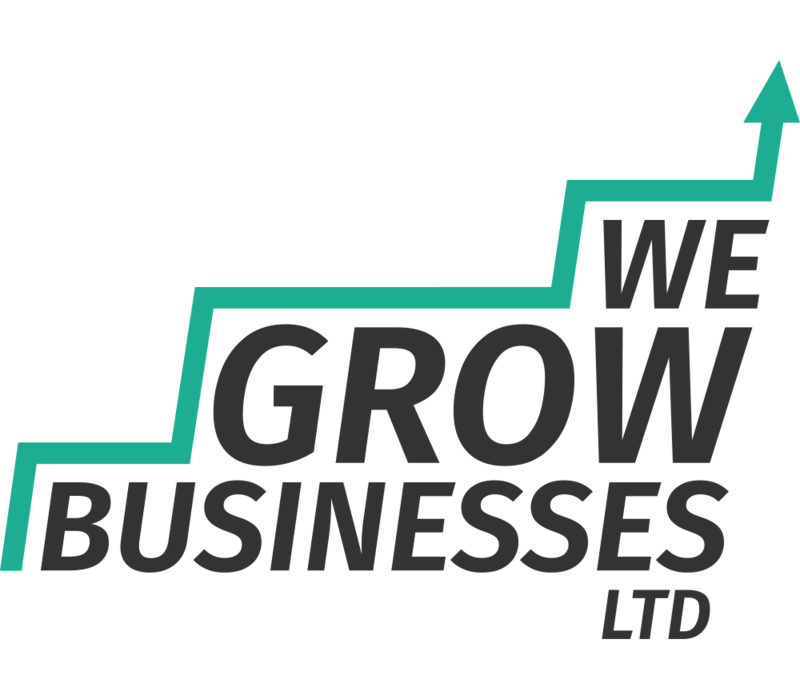 wegrowbusinesses.co.uk is a site operated by We Grow Businesses Ltd (“We”). See footer for further details.